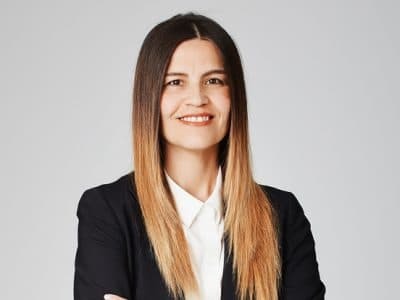 Cochrane Saxberg Johnston Johnson & Scarcello LLP (Cochrane Saxberg) – Cochrane Saxberg is a new litigation, child protection, employment and labour, corporate and Indigenous advocacy law firm. Manitoba’s newest litigation, child protection, employment and labour, corporate and Indigenous advocacy law firm. Cochrane Saxberg is a litigation, child protection, employment and labour, corporate and Indigenous advocacy law firm. 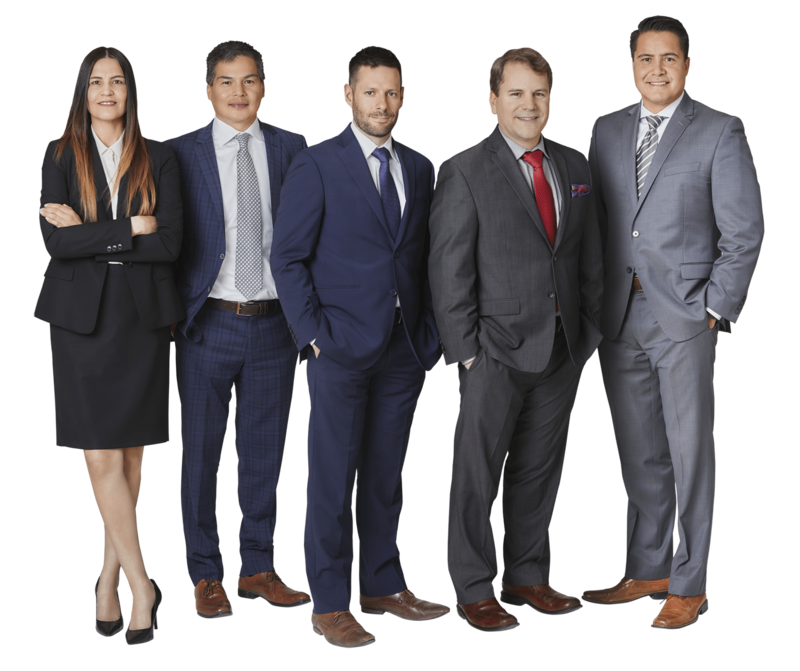 Manitoba’s newest litigation and Indigenous law firm. 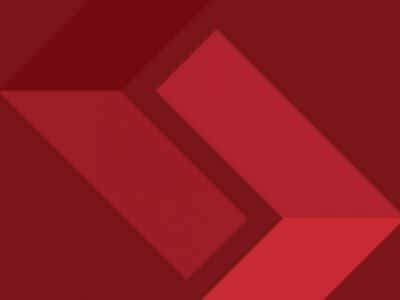 Cochrane Saxberg is a new litigation, child protection, employment and labour, corporate and Indigenous advocacy law firm. We focus on providing superior services to our clients. Our firm culture is one of collegiality, respect and teamwork. At Cochrane Saxberg we aim to provide excellent, efficient and personable legal services to our clients. We create innovative solutions while upholding old-fashioned values. We strive to practise law with honesty, integrity, initiative, team work and without discrimination. 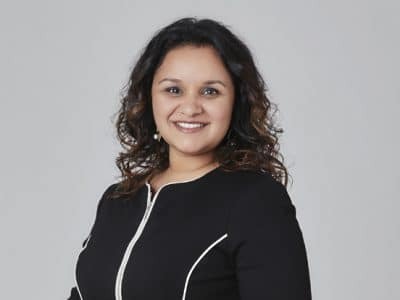 Cochrane Saxberg is a litigation, child protection, employment and labour, corporate and Indigenous advocacy and Indigenous law firm that represents individual and institutional clients in complex, highly contested civil cases and transactional matters. Our lawyers have been and are involved in many of the most significant and topical litigation and business law matters across Manitoba. Our clients often turn to us to resolve their most challenging legal problems. They do so because of our lawyer’s remarkable experience and their depth of expertise. Lawyers at Cochrane Saxberg offer substantive knowledge that encompasses such diverse areas as complex civil and commercial litigation, indigenous law, administrative and regulatory law, child protection, insurance defence, arbitration and mediation, business law, construction law, debt collection, entertainment and media law, family law and pension law. 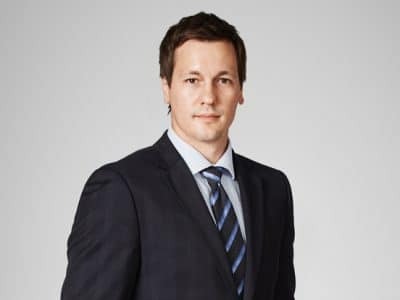 Shawn practices in the areas of Civil and Commercial Litigation, Indigenous Law and Child Protection representing clients on a variety of matters, including the following; insurance matters including first and third party claims as well as coverage disputes, construction litigation, product liability, personal injury claims, shareholder disputes, debt collection, child protection proceedings and related matters, and estate litigation. 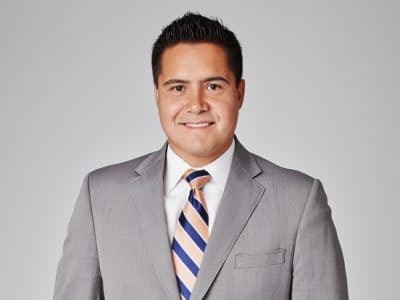 A member of the Fisher River Cree Nation, Mr. Cochrane practices in the areas of Indigenous Law, Business Law and Child Protection Law. 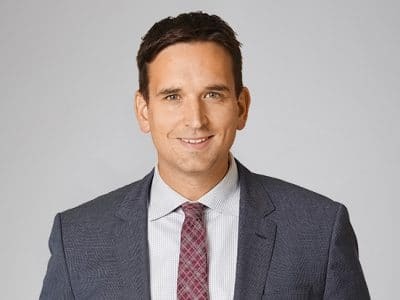 Mr. Cochrane provides full comprehensive legal services to a number of First Nation Bands, First Nation Settlement Trusts, First Nation political organizations and Indigenous Child Protection Agencies. 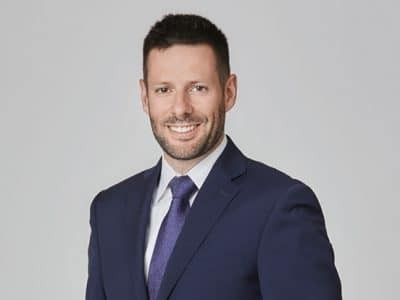 Mr. Saxberg is a partner with the firm, practicing in the areas of labour and employment law, indigenous law, child protection law, insurance Law, complex commercial litigation, pension law, utility regulation, and entertainment/music law. He was called to the Bar in 1999. Mr. Saxberg and Brian J. Meronek, Q.C. conducted a four month pension trial in which their clients won a judgment valued at $140 million against MTS. 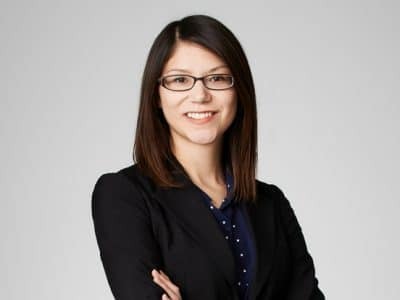 Ms. Johnston, a member of the Peguis First Nation, practices in the areas of Indigenous law, Business law and Indigenous Child Protection law. She received her call to the Manitoba Bar in 1996. 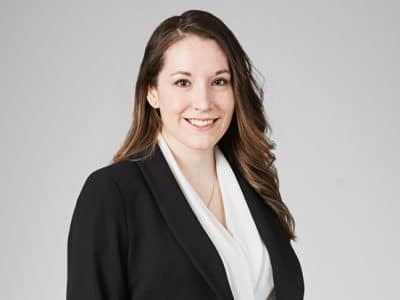 Throughout Ms. Johnston’s practice, she has provided full comprehensive legal services to Indigenous individuals, First Nation Bands, First Nation political organizations and more recently, to Indigenous Child Protection Agencies in Northern Manitoba. 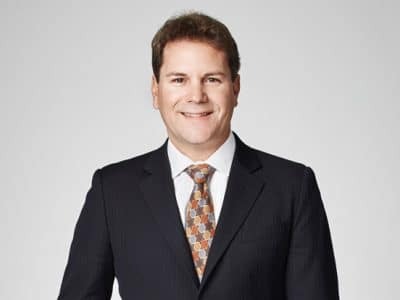 Greg focuses primarily in the area of Child Protection Law and Indigenous Law. 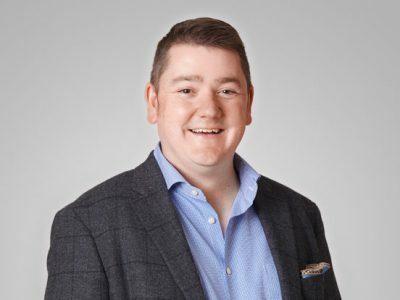 Greg currently oversees a number of child protection agencies serving various regions within the Province of Manitoba. Mr. Johnson received his call to the Manitoba Bar in June of 2005. 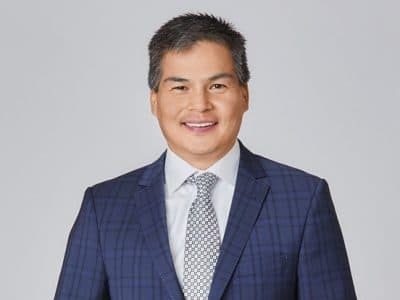 Mr. Johnson is a member of the Fisher River Cree Nation and is a partner at Cochrane Saxberg LLP.